Not sure if I still believe it, but yes it actually happened! 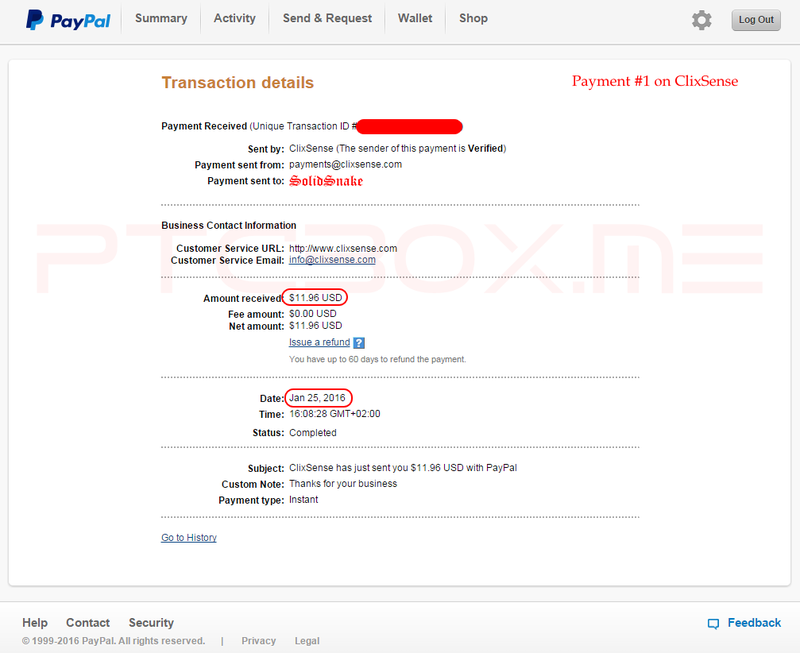 Thanks to a bunch of surveys that I received during the past 6 months I have finally received a payout from ClixSense. Let's see if there will be more to come.